I’m pleased to announce the conclusion to another trilogy. 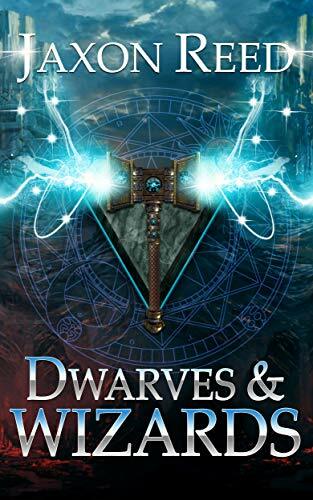 Dwarves & Wizards marks the third and final book in the Forlorn Dagger series. 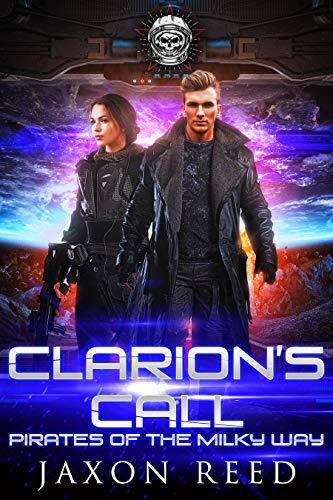 I have greatly enjoyed the characters in this story, and so far it’s the longest one I’ve written, clocking in somewhere close to a quarter million words total for all three books. Click on over to Amazon to take a look. 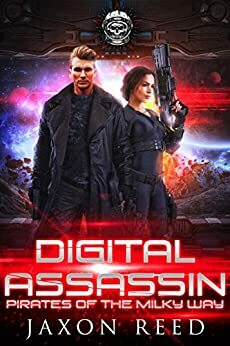 It’s on sale for 99 cents.